DIVE Rutland is a full service dive centre offering you the opportunity to access the underwater world through providing you high quality training along with access to the right equipment, diving opportunities, trips and support. Already certified, but been dry for a bit too long? CLICK HERE to refresh your skills! 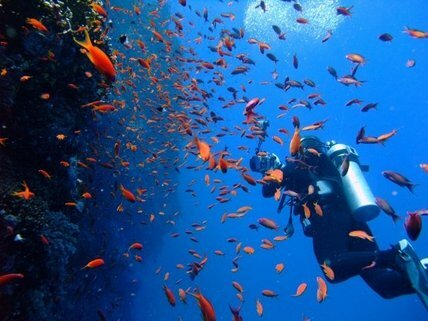 Live the Dream, become a SCUBA Professional...CLICK HERE. A Disability Friendly Dive Centre! DIVE Rutland is proud to be able complement our PADI offering with certifications from the International Association for Handicapped Divers. Click here for information.